The Cardinals need a quarterback and Kirk Cousins is going to hit the market in March. 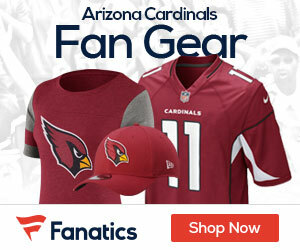 To Cardinals cornerback Patrick Peterson, it’s a perfect match, Kent Somers of the Arizona Republic reports. Earlier this week, the Chiefs and Redskins agreed to a trade that would send quarterback Alex Smith from Kansas City to Washington. 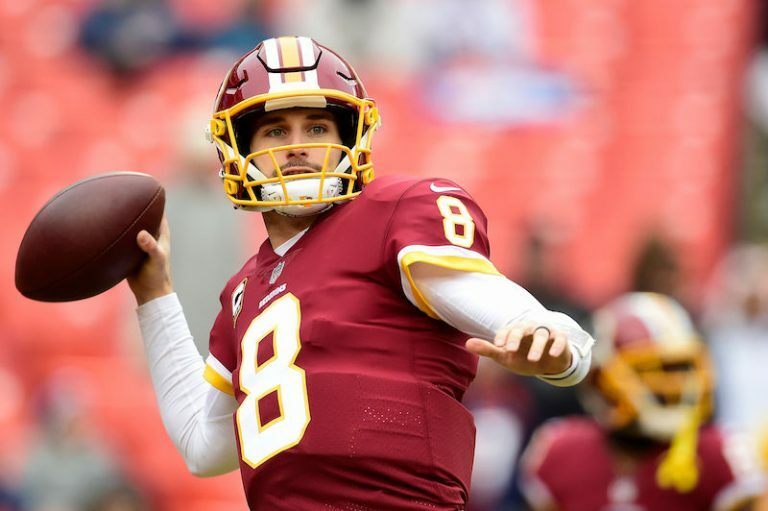 Smith will sign a four-year deal, and Cousins, the Redskins starter, will become an unrestricted free agent for the first time. “He can make every throw that you need a quarterback to make,” Peterson said. Peterson has played against Cousins three times and intercepted a pass in the Cardinals’ victory in 2016. Acquiring Cousins won’t be cheap. He’s expected to command a deal worth at least $25 million a year. “Yeah, that’s tough but we’ll see what happens,” Peterson said.